We are proud of our reputation for unmatched comfort, flawless performance and remarkable durability. But none of that means anything to you if your boots aren't right. So we also provide information that enables you to choose footwear intelligently, like the charts on our website and the well-trained salespeople in our Authorized Retailers. 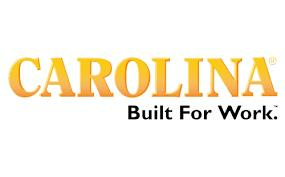 Carolina — built for your work.